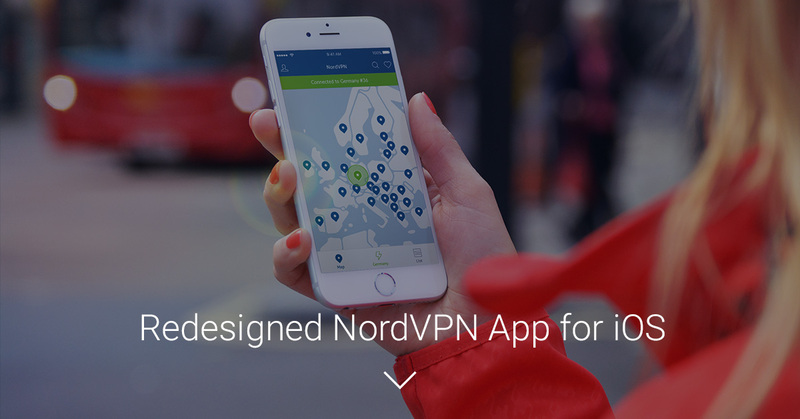 Redesigned NordVPN app for iOS available now! 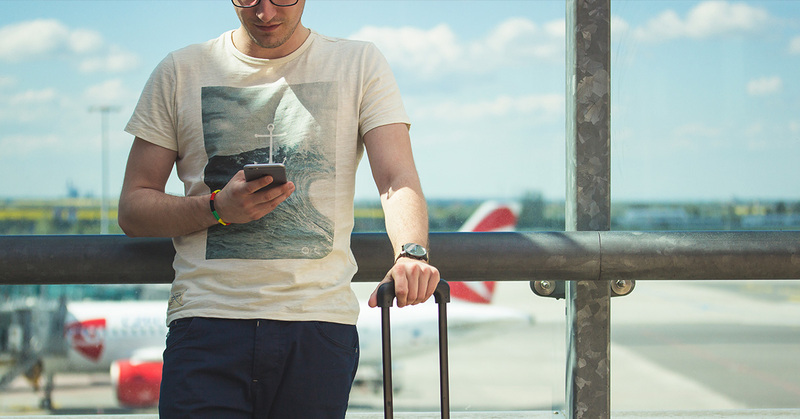 When you are on the move, you want the app that not only keeps your online data safe but is also functional, simple and fast. 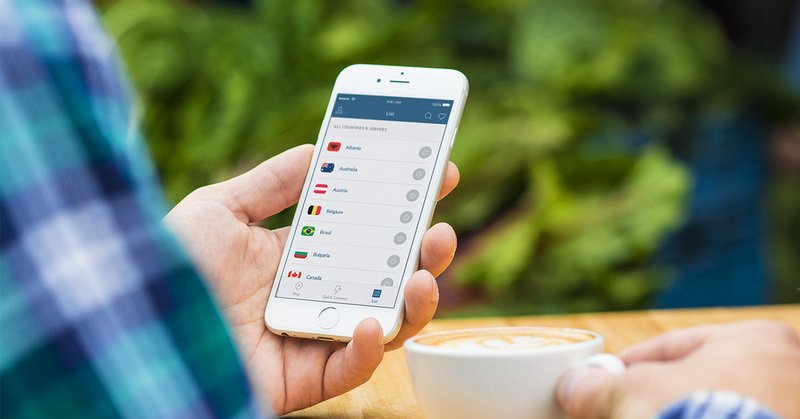 We’ve worked a lot on this one, and today we are excited to introduce you the completely redesigned NordVPN app for your iPad and iPhone. Nice to look at, but most importantly – more intuitive and easy to use. These changes wouldn’t have happened without our fantastic beta testers. A special thanks go out to each of you! And now, let’s take a look at what’s good and new. We believe that all the internet users have a right to privacy and security online. 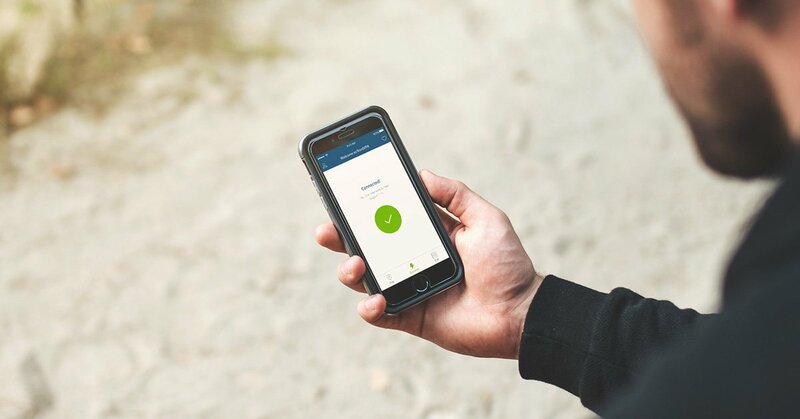 This is why we are constantly developing, testing and improving our software in order to make NordVPN even more secure, reliable and available to everyone. The refreshed app comes with a brand new user interface and improved usability to ensure fast, smooth and fuss-free mobile VPN experience. It takes one click to hide your online activities from your ISP, government institutions, and other snoopers. To get started, just tap on the Quick Connect button, and a special algorithm will automatically connect you to the best server available at the moment. Server picking has never been easier. From now on you can sort them by load, distance, or simply choose one of the best picks listed at the top. And if there’s a particular server you usually connect to, it may be a good idea to add it to your favorites, so that you can quickly access it later. Our Kill Switch technology disables the system from accessing the Internet, if the VPN connection accidentally drops out. This way your private data won’t be exposed even for a brief moment. To enable this feature, go to the app settings. 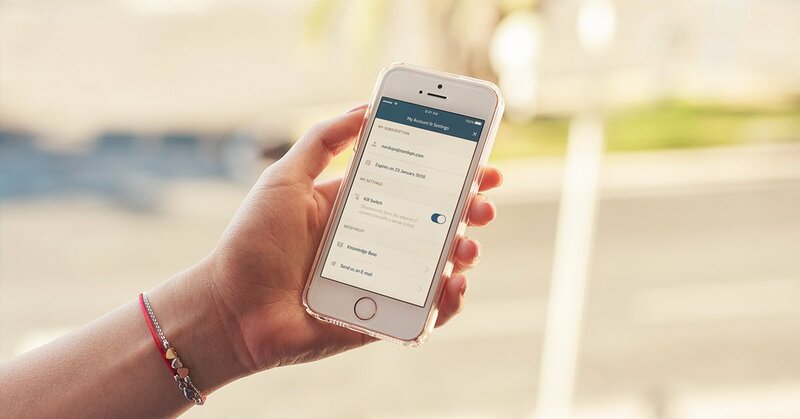 The redesigned app for iOS is available for download here. And if you already have NordVPN on your phone or tablet, simply update it to get the new improvements and enjoy a nicer, cleaner look. P.S. We value your input as we continue to develop and grow. Let us know how you like our new app in the comments below! Lewis is a content writer at NordVPN and a true explorer when it comes to cybersecurity. He’s always on a mission to examine the tech world through the lens of privacy and share his findings and useful tips with blog readers.